The board is working, one channel of memory is buggy, you need to install the memory into all slots, then it works fine. Delivery almost two months, the seller compensated 4 bucks for waiting. 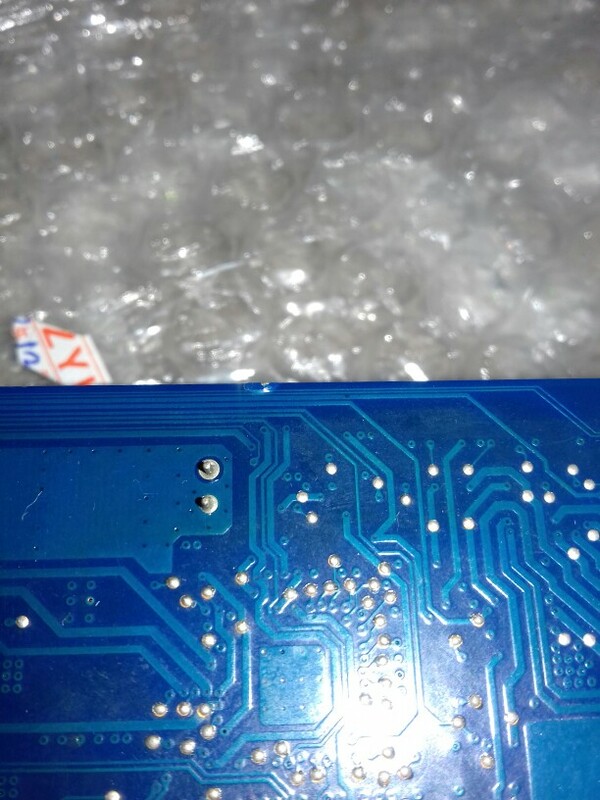 This seller sells broken motherboards! Very bad seller! The communication is very bad! They won’t to resolve any problem. Don’t buy! 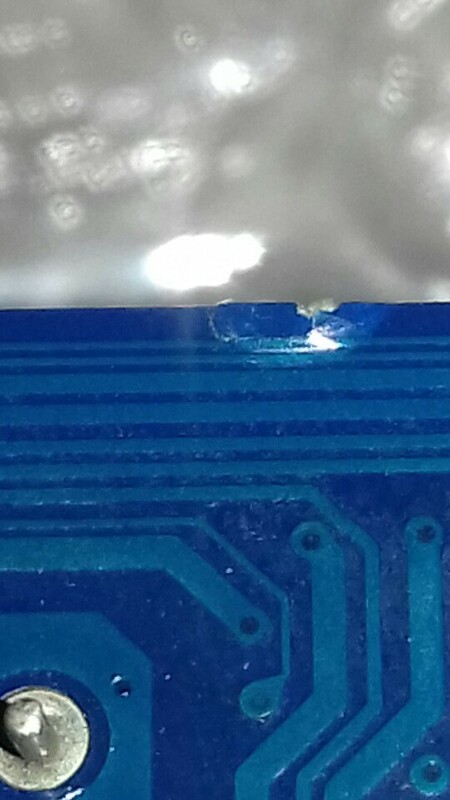 This seller sells broken motherboard! Don’t buy! I try to resolve the situation but the seller don’t want to assume the problem. Don’t accept return and no refund! I lost 77€ on this item! Very bad seller!